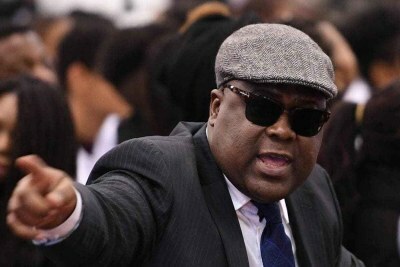 The inauguration of Felix Tshisekedi as president of the Democratic Republic of the Congo has been postponed, probably until Thursday, according to a government spokesman. 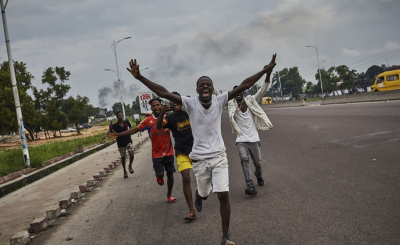 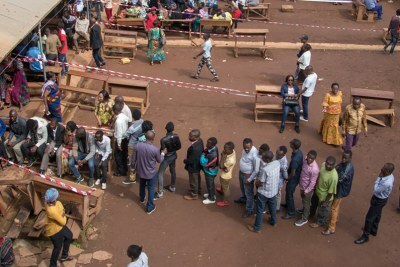 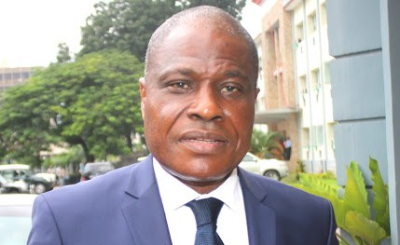 On Monday, Congo police dispersed a gathering of supporters waiting to hear a speech by presidential runner-up Martin Fayulu. 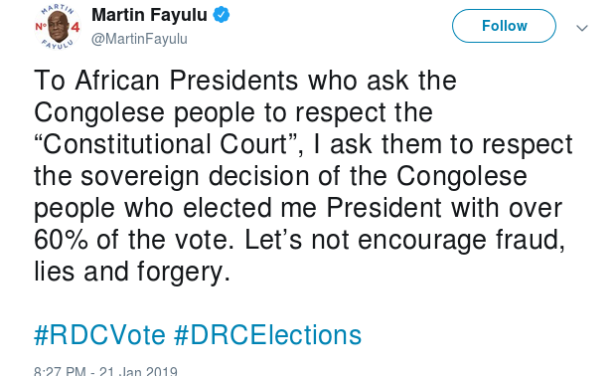 A tweet by presidential runner-up Martin Fayulu on January 21, 2019. 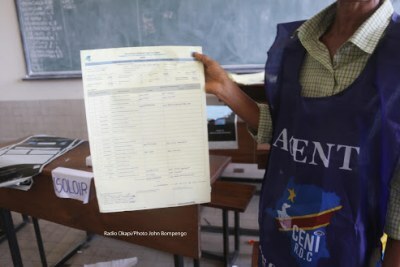 What in the World Happened in DR Congo?